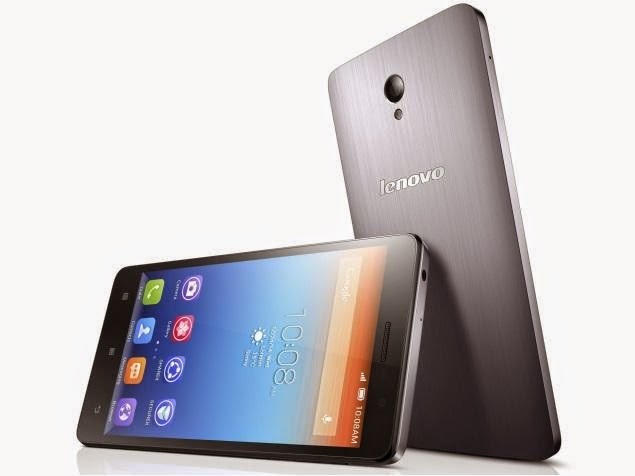 Lenovo outs the S860 smartphone with extra-long battery life to power your everyday needs. It’s equipped with a whooping 4000mAh battery pack that gives you 24 to 43 hours of calls; and can support a standby time of 28 to 40 days more than any other smartphones in the market could offer. It is amazing to have this kind of device without having to bring chargers or power banks. The phone has brushed aluminium back while on the other side, it boasts a legit IPS LCD HD display. It it gut is a quad-core processor, allied by a Mali-400MP2 GPU and 2GB of RAM. The phone rides on Android 4.2 Jelly Bean operating system with a promise by Lenovo for a KitKat update. The phone has built-in memory storage of 16GB but it does not have a microSD support. This might sound a little bit off if you have larger memory needs. Other specs include 8MP rear snapper plus 1.6MP front cam, 3G/HSPA+, WiFi, Bluetooth, GPS with A-GPS and more. The phone also features dual-SIM functionality, active noise cancellation with dedicated mic and USB-OTG which enables other devices to connect to the phone. Yes, you can use it as a powerbank.